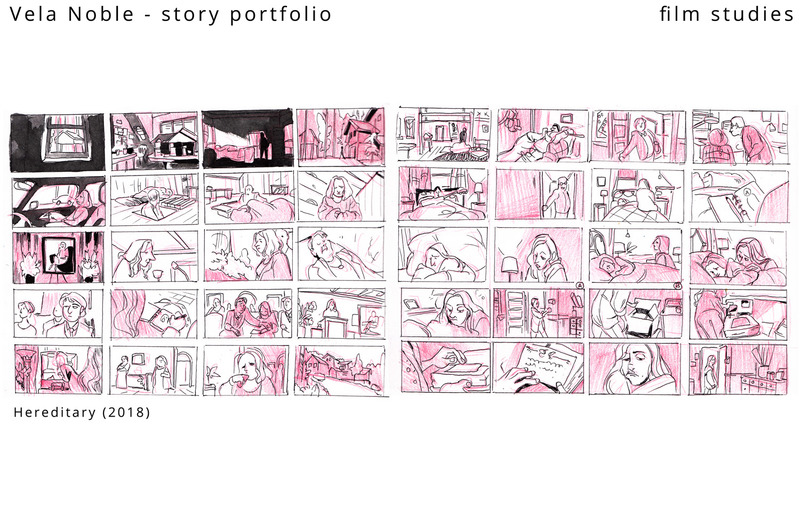 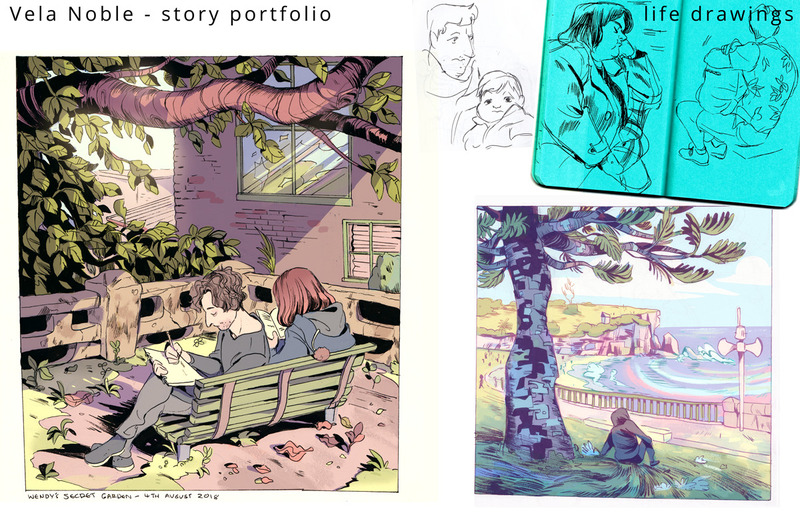 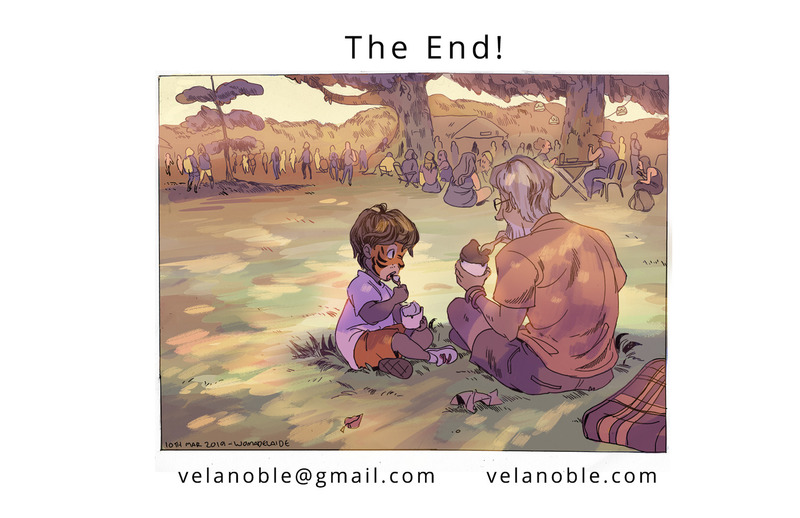 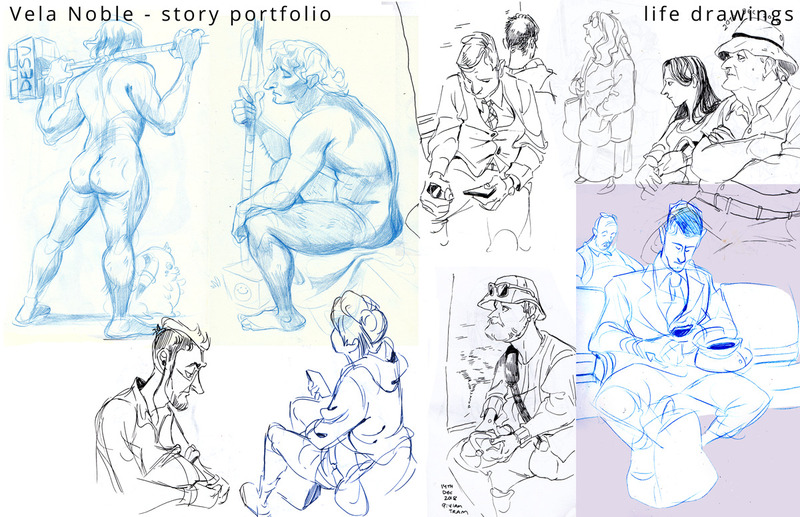 This portfolio is mostly old work! 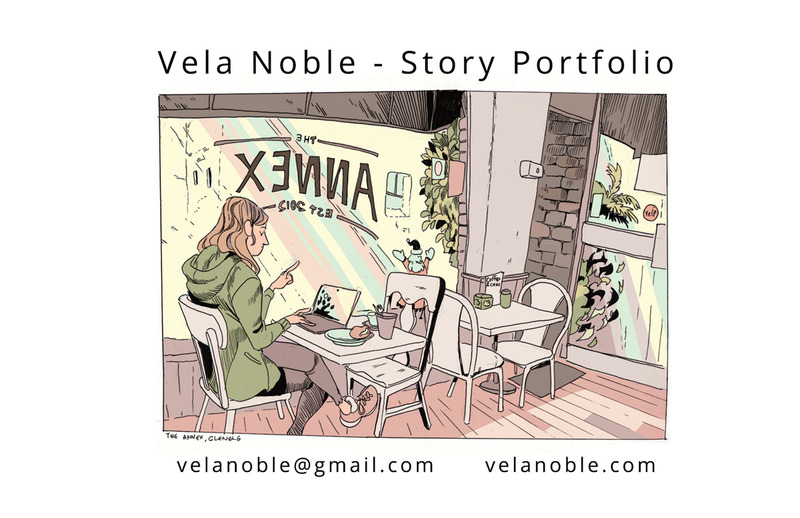 Will be updated once newer things are out, you can see what I’ve worked on my Linkedin or IMDb. 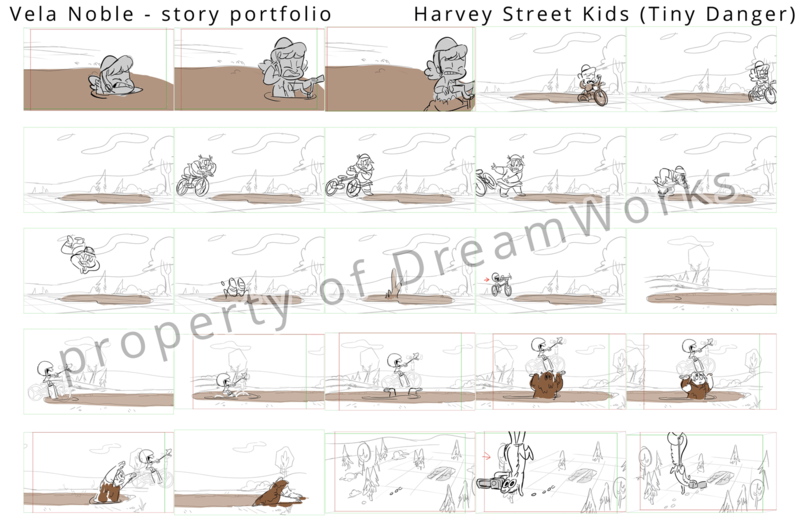 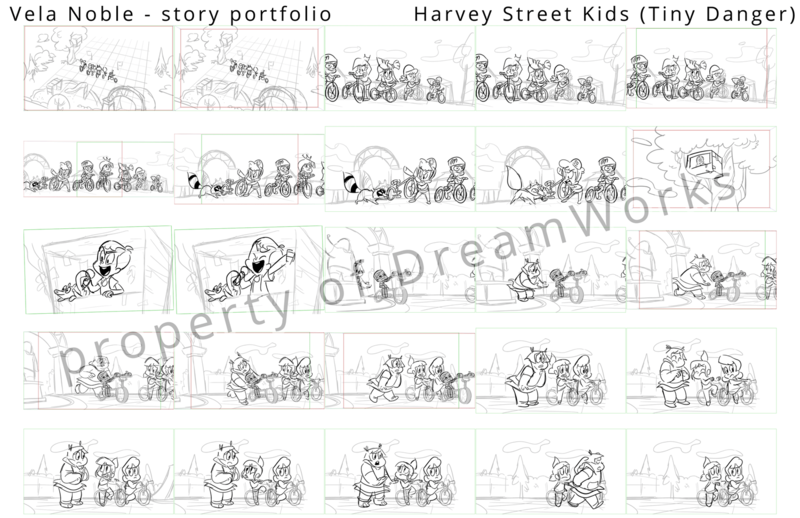 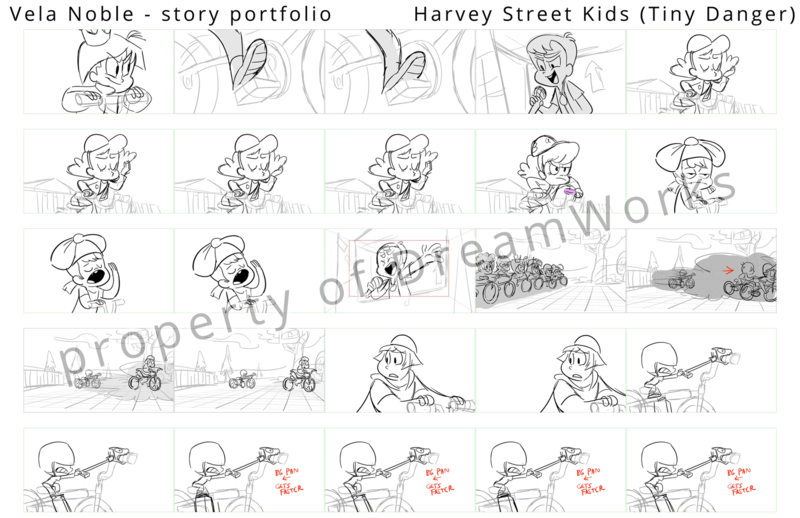 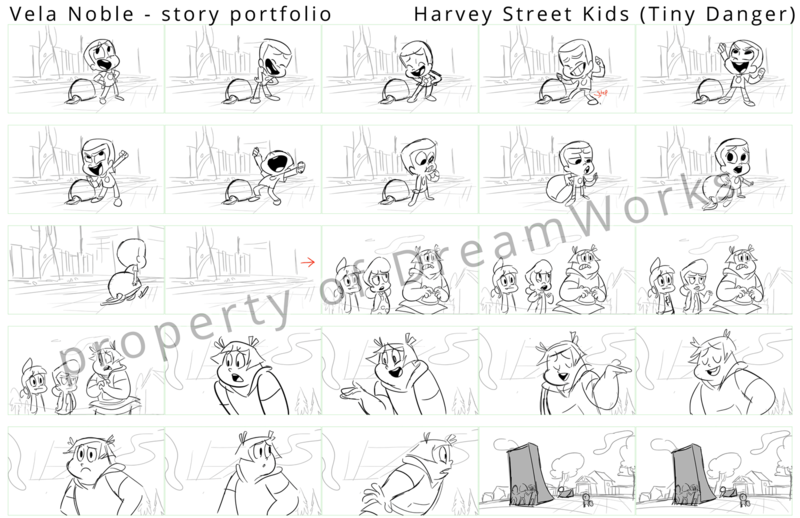 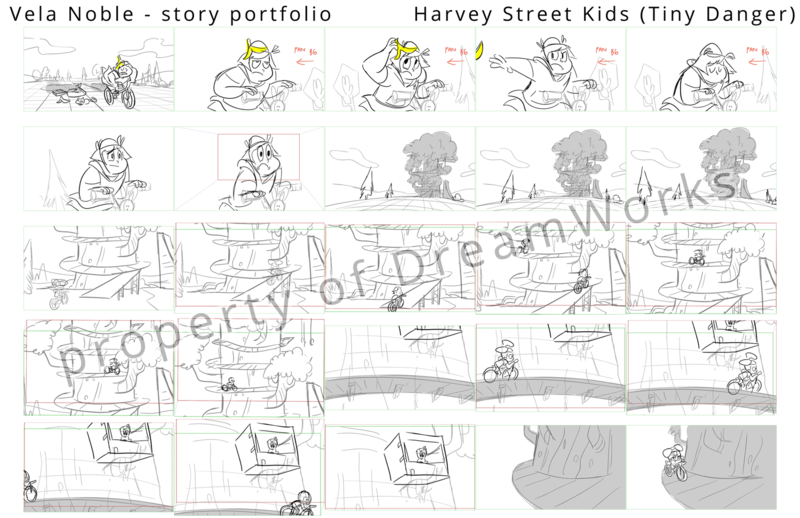 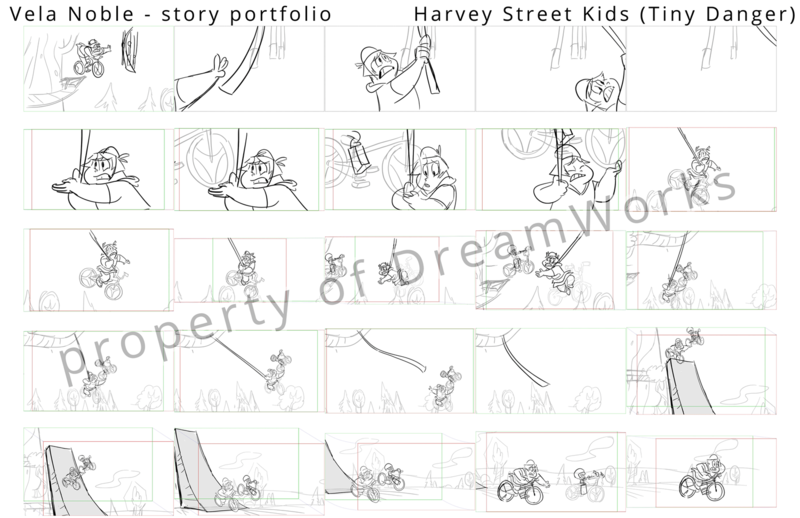 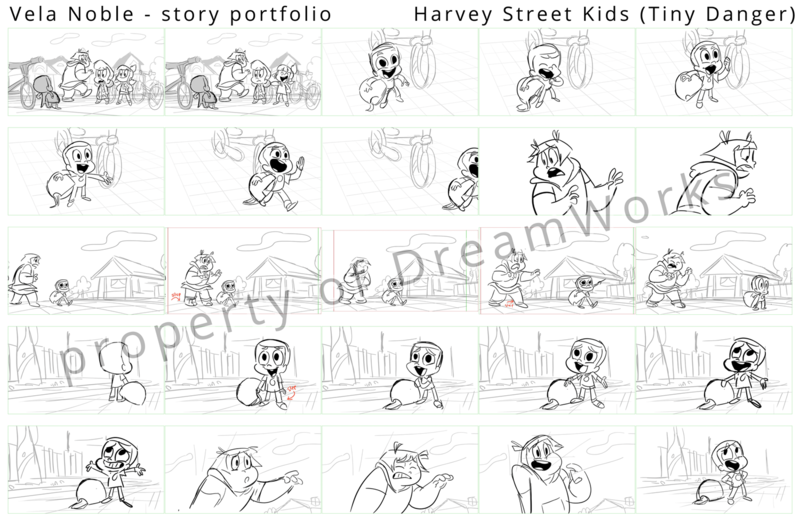 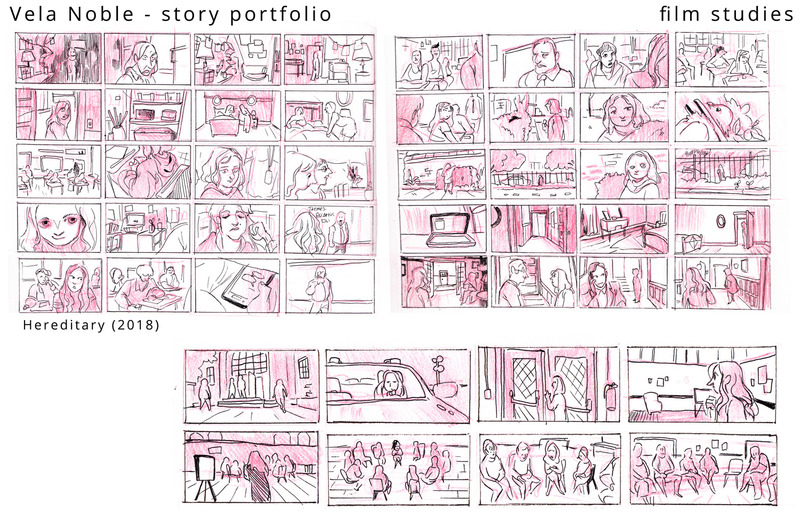 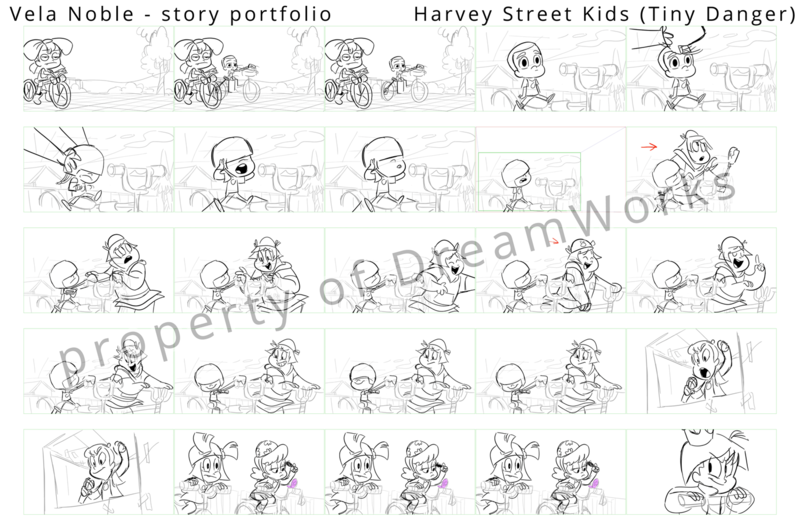 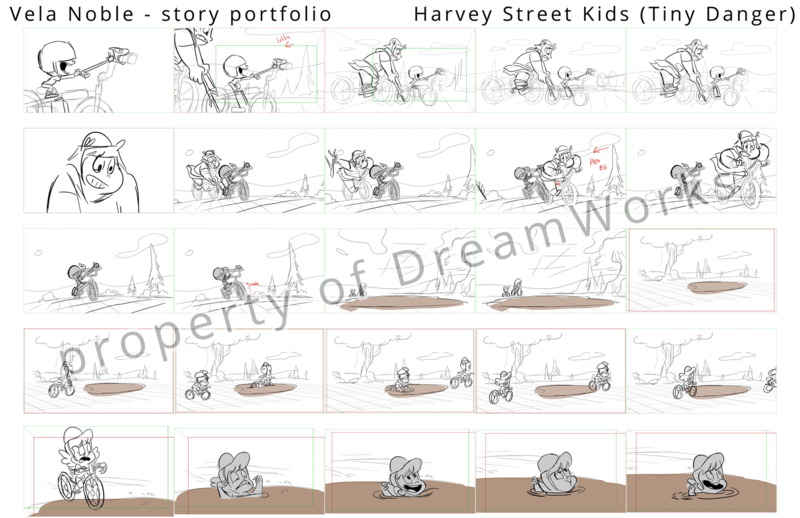 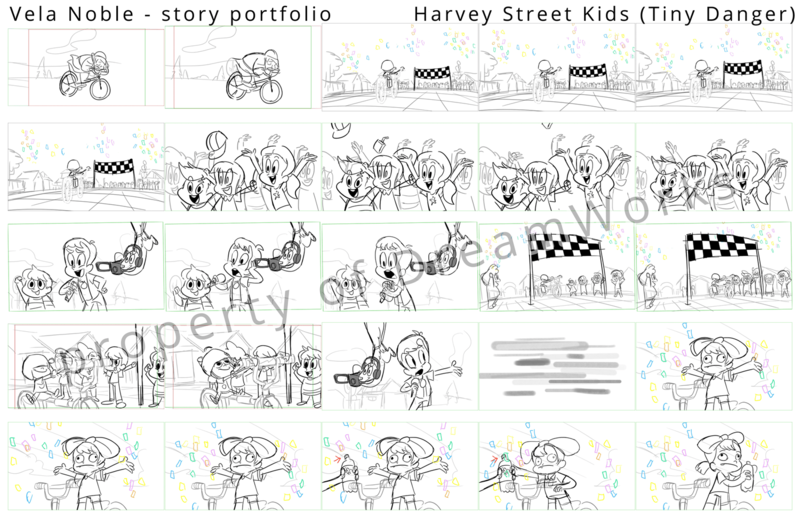 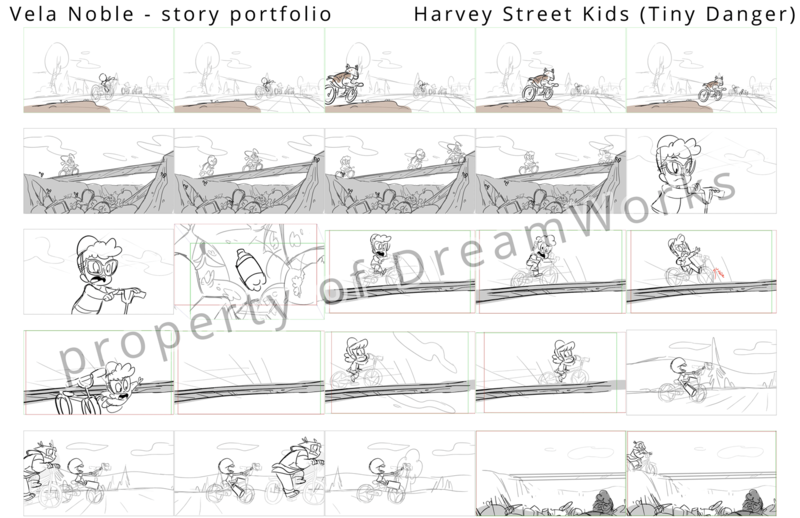 I have a lot of experience with Toon Boom Storyboard Pro. 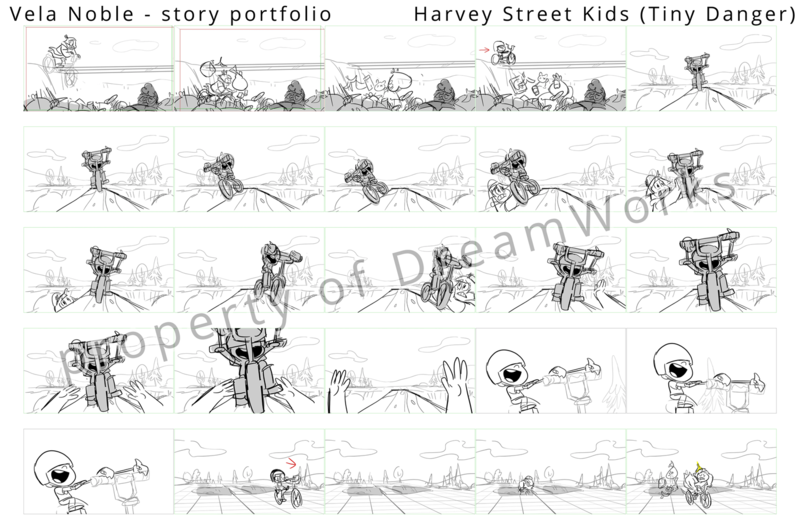 I love hand drawn animation. 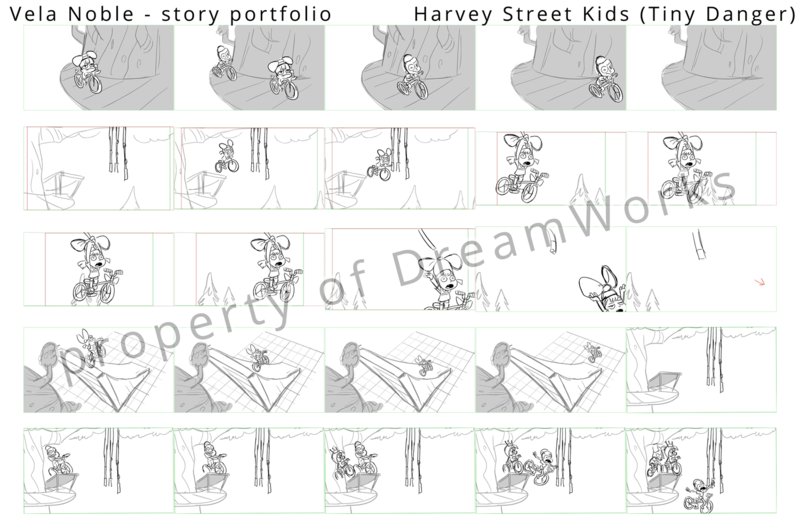 I use Adobe Animate (most of CC), Krita and I also have some knowledge of After Effects. 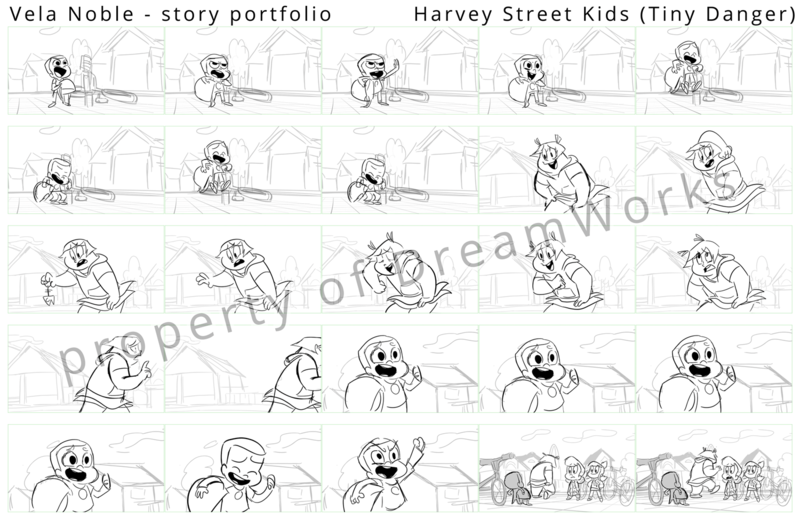 Below are some of the animations I’ve created all by myself. 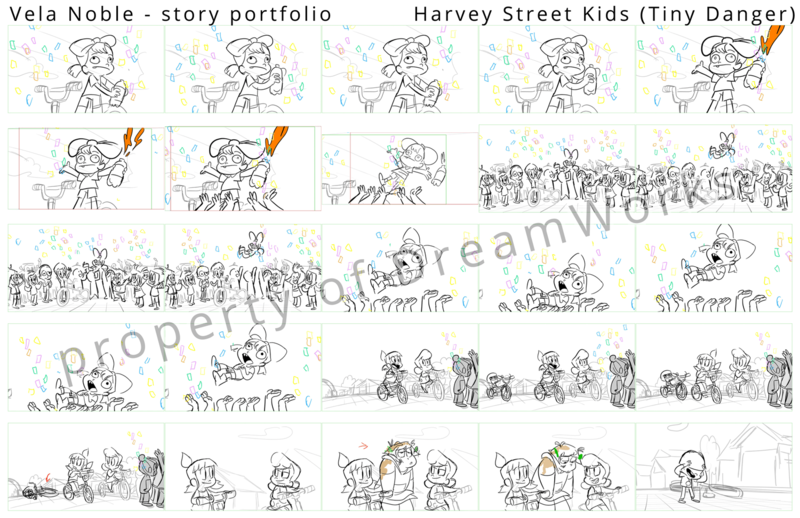 More recent examples of my animations are also on my YouTube and social media! 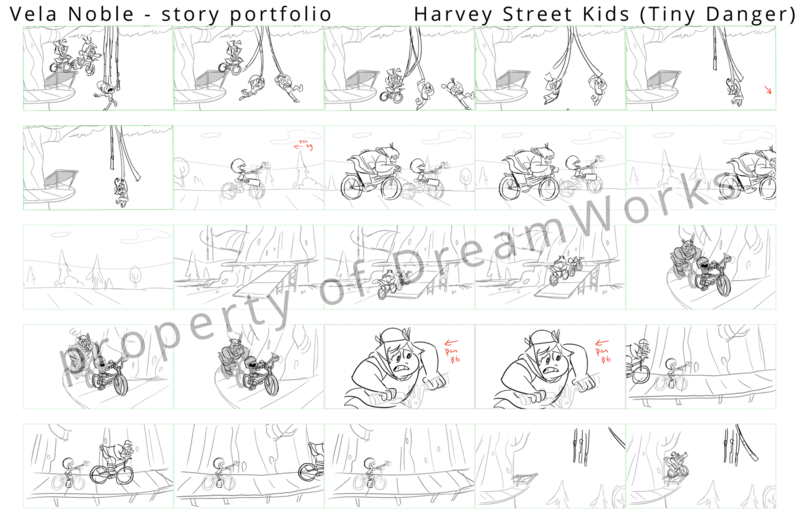 Disconnected (BFA2 film @ Calarts )-Not to brag, but Disconnected has over 13 millions views on YT!